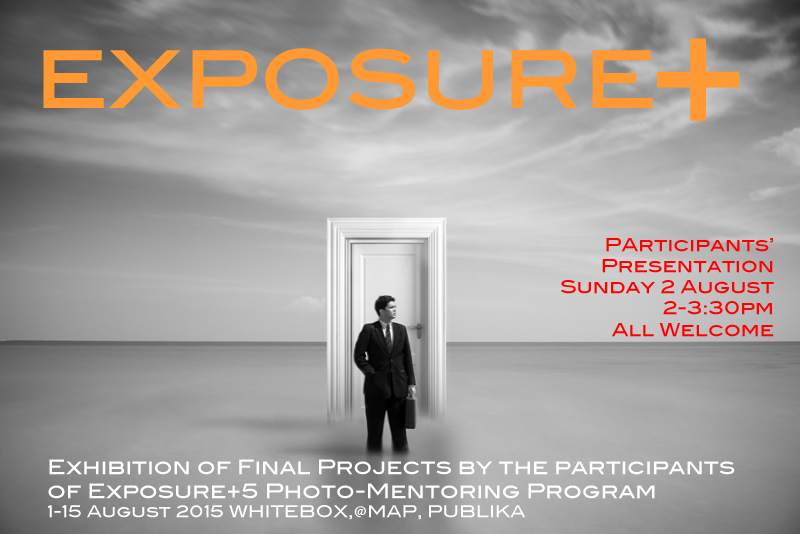 Now that the 9 participants in the Exposure+5 session have completed their projects, their photo series will be exhibited to the public from the 1 to 15 August, 2015 at Whitebox, MAP at Publika in Kuala Lumpur. All participants and their mentors will be presenting their projects to friends, family and the public on Sunday afternoon, 2 August from 2 – 3:30 pm at the gallery space. Come to hear about each participant’s experience on how they identified, develop and photographed their projects, through to editing their final images and preparing for exhibition. Mentors will also be on hand to answer any questions about the program. The participants are : Hanlim Yee – Coming Home Thomas Phoon – Observatory Observation Adi Safri – Home and Away Irene Yap – For the Departed Arvin Karunakaran – Urban Decay George Wong – Familiar Strange Ahmad Saufie Jaffar – Project Beca Harriet van Eldik-ten Hoopen – Desire Path Vinoth Raj Pillai – Rat Race This session sees some really creative projects as well as more traditional but well-executed photo essays. Thank you to all the mentors, Kenny Loh, Snow Ng, Ashraf Saharudin and Eiffel Chong for their continued guidance and mentorship. The Exposure Photography Mentor Program has, through its inception, developed into a truly effective, beneficial & productive ‘education’ program for newcomers in photography who seek to develop their story-telling skills visually, through time-constrained sessions – identifying, researching and executing photo-stories, through to the final editing and presentation. The most effective and vital aspects of the program have been the group discussion sessions amongst participants as well as their mentors. 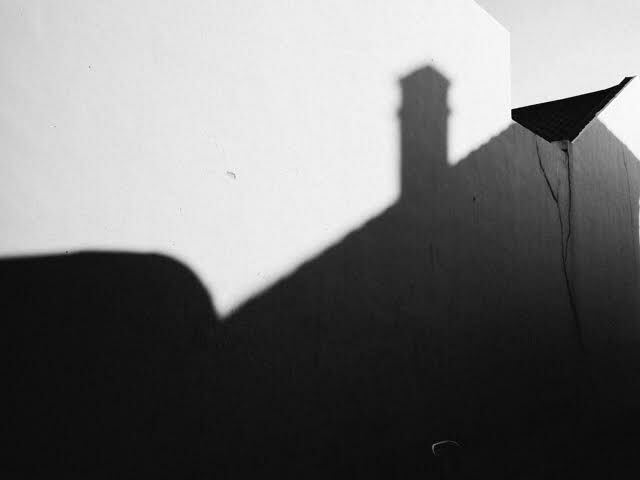 Exhibition Venue Whitebox Gallery @MAP PUBLIKA, Kuala Lumpur 1- 15 August 2015, Daily 11 – 6pm All are welcome to this event, which is held in conjunction with the Kuala Lumpur International Photoawards 2015 Exhibition of Winners and Finalists. Registrations for the next instalment of Exposure+6 will be opening soon! 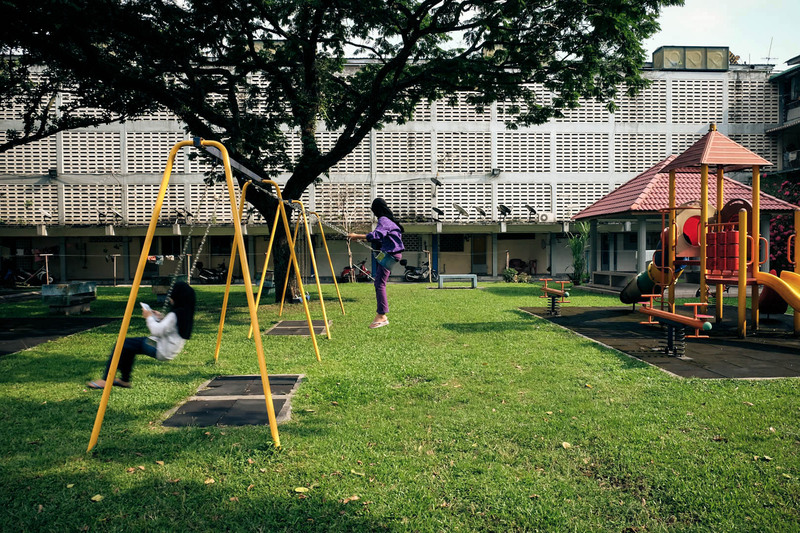 Razak Mansion was officiated in 1962 and is one of the many housing projects initiated by Malaysia’s second prime minister, the late Tun Abdul Razak to accommodate lower income Malaysians. 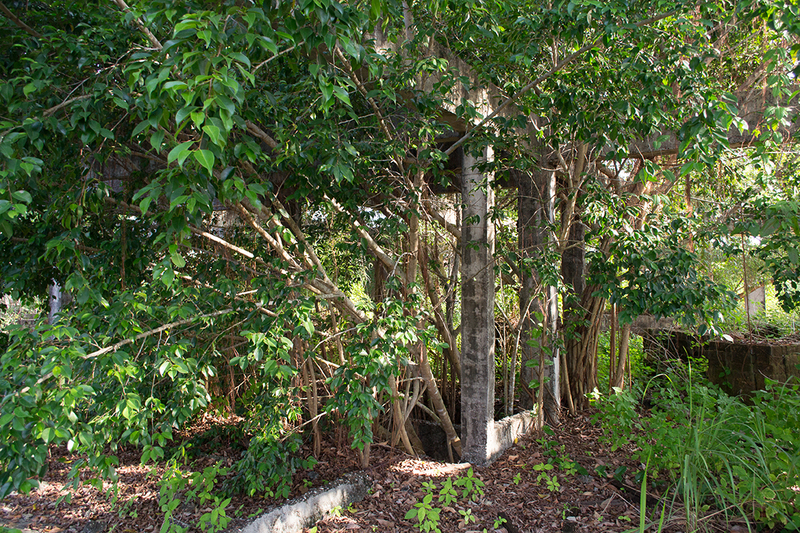 Each residential unit only has three bedrooms and two bathrooms with only 400 sq/ft in size. 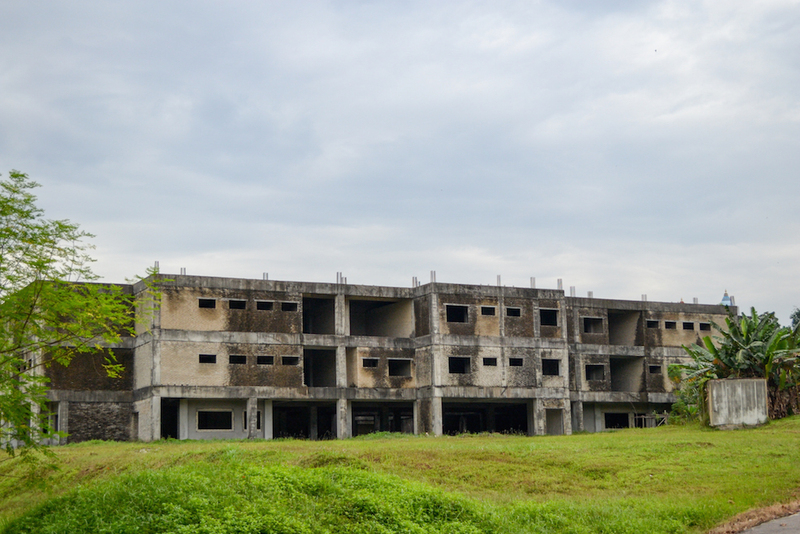 Unfortunately, this bustling “Mansion” will be demolished in 2017. 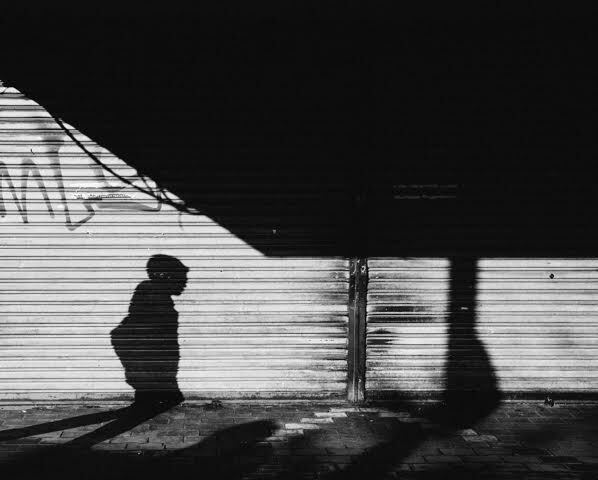 Hanlim Yee is a 25 years old self-taught photographer and has been moonlighting the streets of KL as an occasional street photographer. 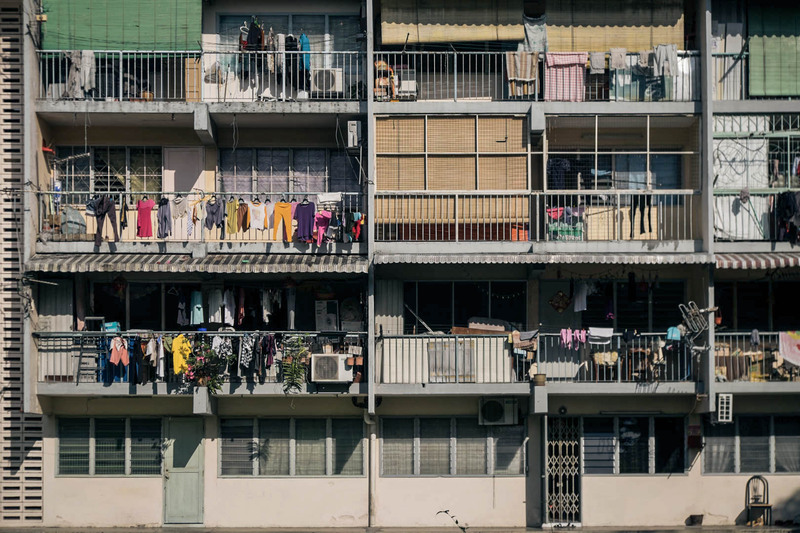 His passion in documentary photography grew stronger while he was living in the United States for 4 years before settling back in Malaysia. According to the 1951 Convention relating to the Status of Refugees, a refugee is a person who is outside their country of origin, have a fear based around reasons of race, religion, nationality, political opinion or membership in a particular social group, and because of this fear, they cannot or are unwilling to return to their country. 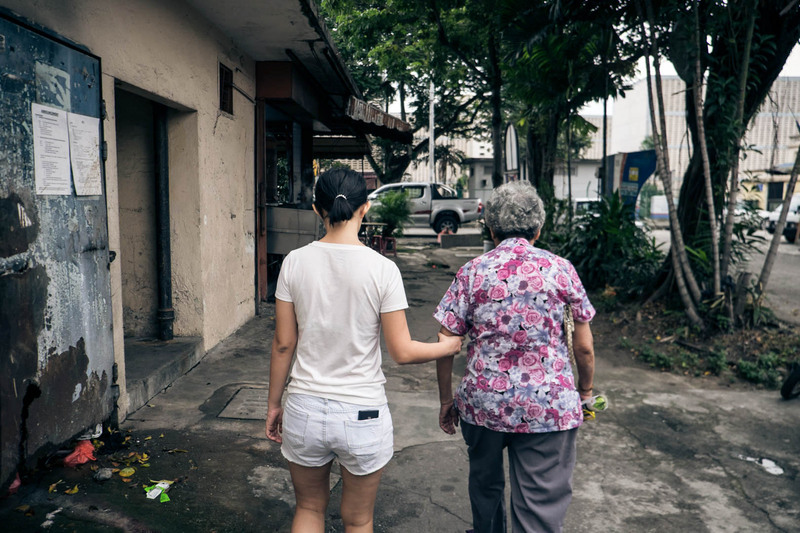 What made me interested to doing this project is that I want to know about their lives deeper, by knowing what valuable and memorable items they have brought with them during the journey to Malaysia to seek refuge. 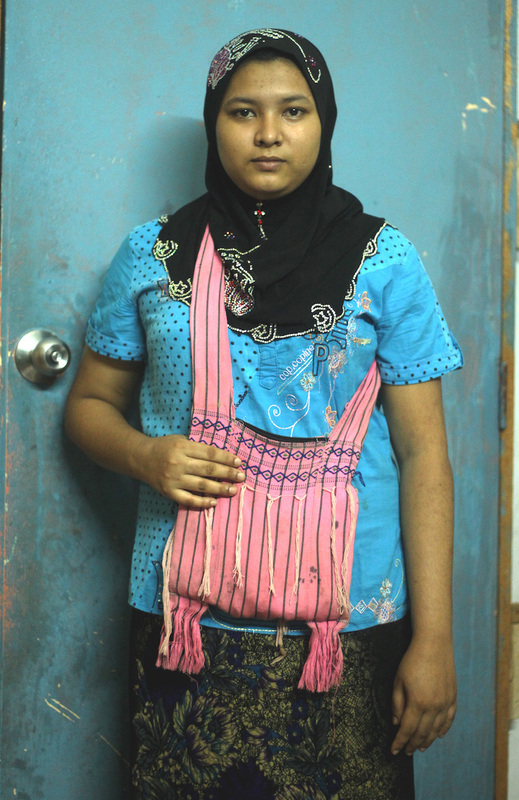 Salimah Gafu, ethnic of Rakhine, 36 years old with her 9 years old daughter cloth. Her daughter lives in Myanmar with her relative. 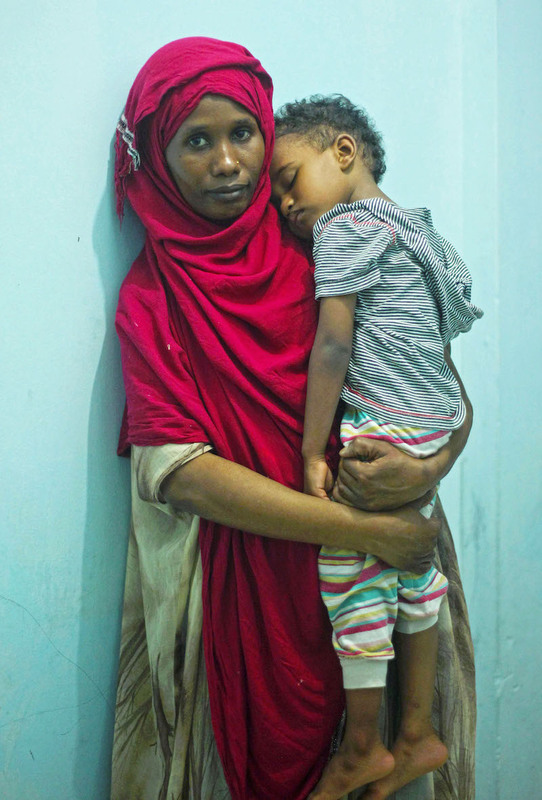 Somali women, Filsan Jama Muse holding her son. 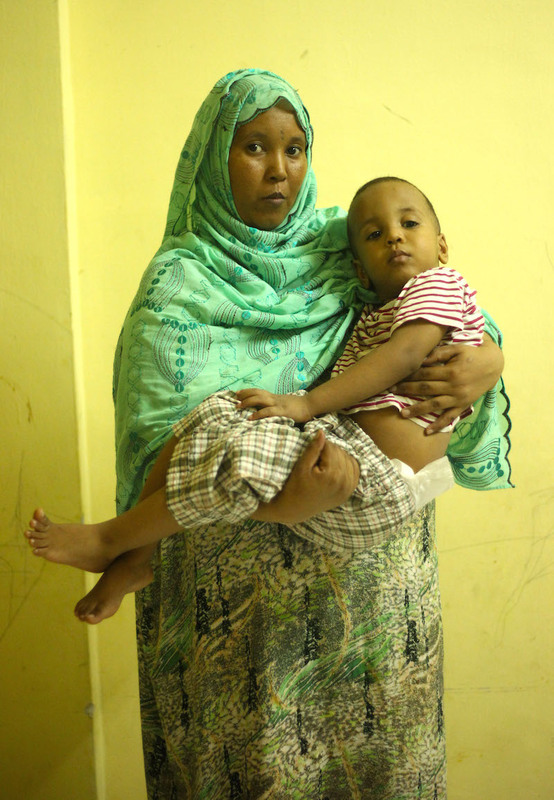 During her escape, she was pregnant with her son and gave birth in Malaysia. 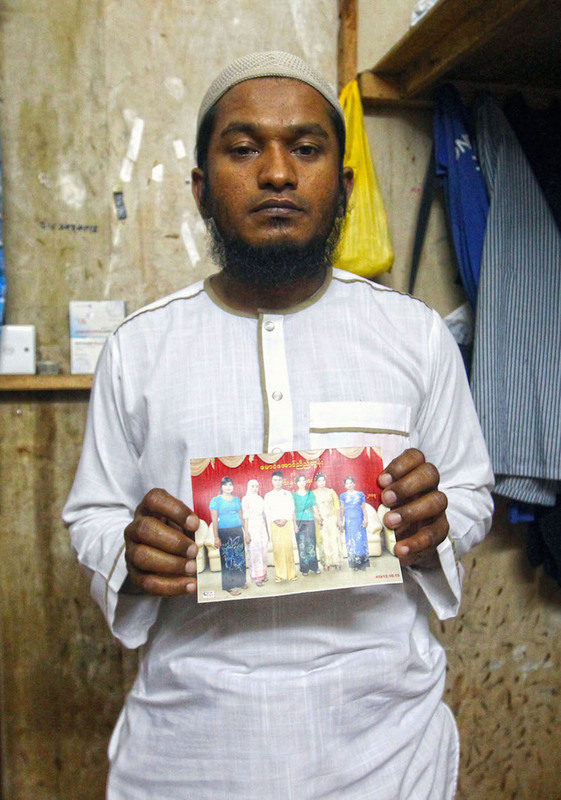 Osman Bilal, 31 years old, ethnic of Rakhine, Myanmar, with his engagement picture (second from right is his fiancee). His fiancee is now living in Myanmar. 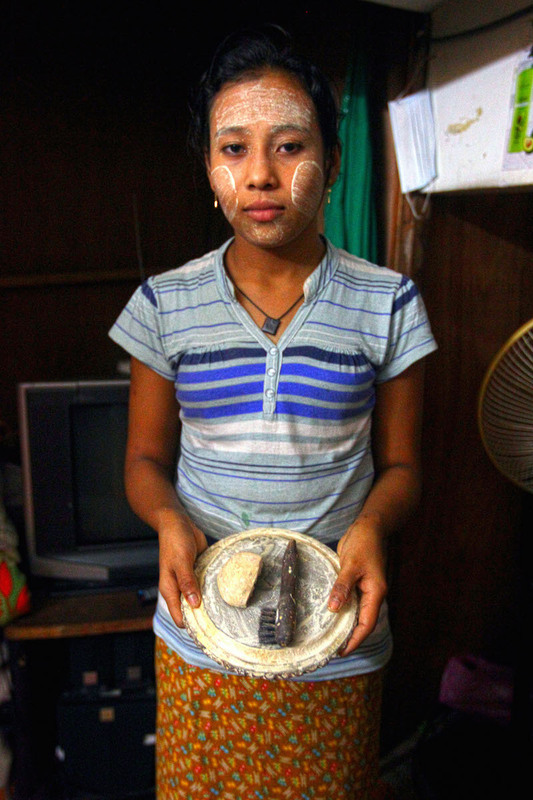 Tawhidah Mohd Ghafar, 18 years old, ethnic Rakhine, Myanmar, holding a plate of Thanaka (a traditional herb talc) that she brought from Myanmar and is for the used for the whole family before she came to Malaysia. 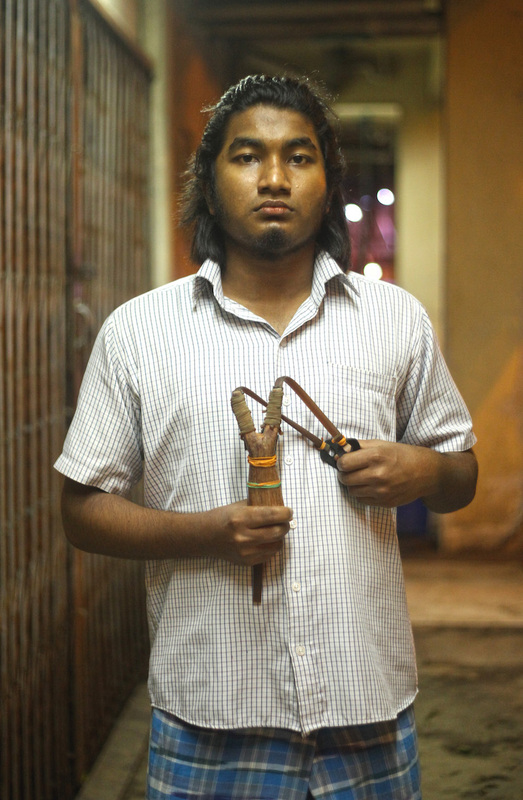 Abdul Basik, 18 years old, with his slingshot. This is his favorite slingshot he brought from Myanmar. 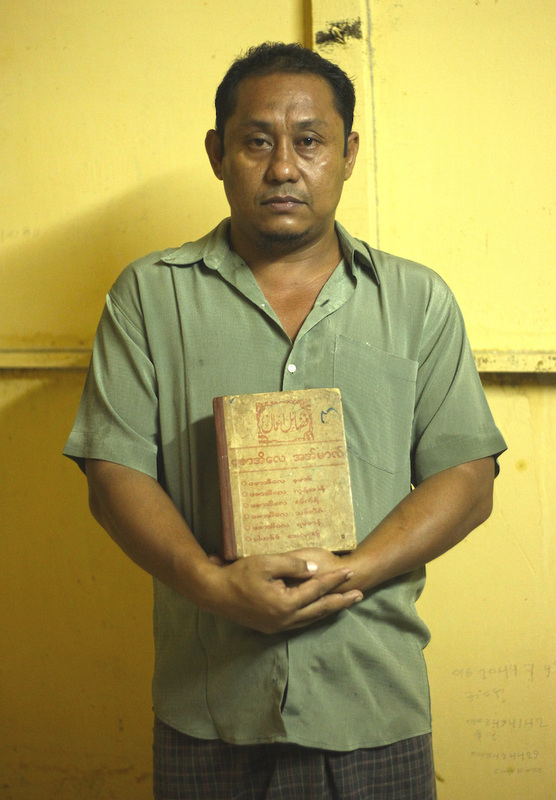 Osman Mohamad, 37 years old, ethnic of Rohingya, holding a Hadith book (collections of texts purported to quote what the prophet Muhammad said verbatim on any matter). He brought from Myanmar and always with him. 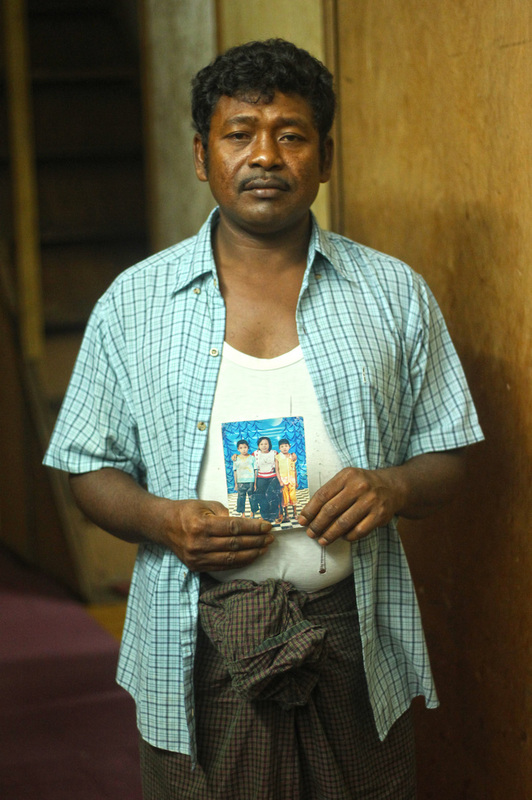 Mohd Ghafar Malik, 39 years old, ethnic of Rakhine, Myanmar, holding a picture of his kids. One of his sons is now in Myanmar and taken care of by his aunt. 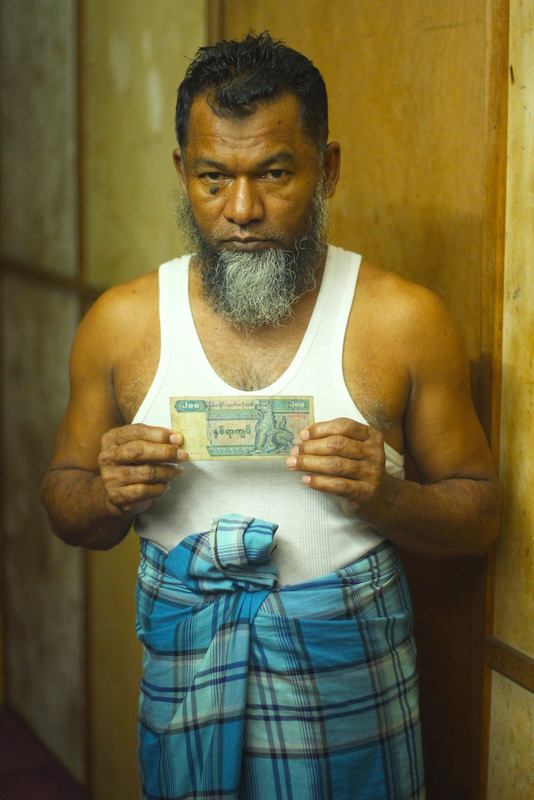 Mohamad Haniff Hussain, Ethnic of Rakhine, Myanmar holding his last 200 Kyat note when he arrived in Malaysia. 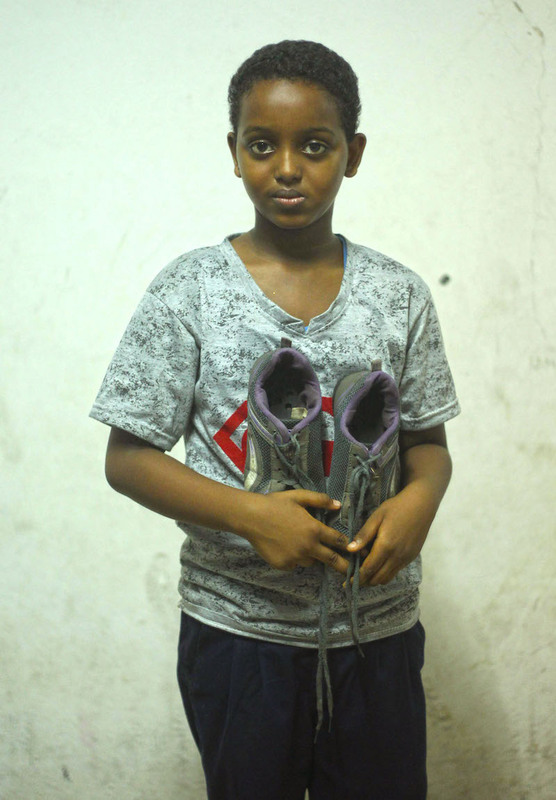 Somali boy, Bishar Abdisalam, 12, holding his shoes given by his father. Until now his father is believed to be lost due to the war. 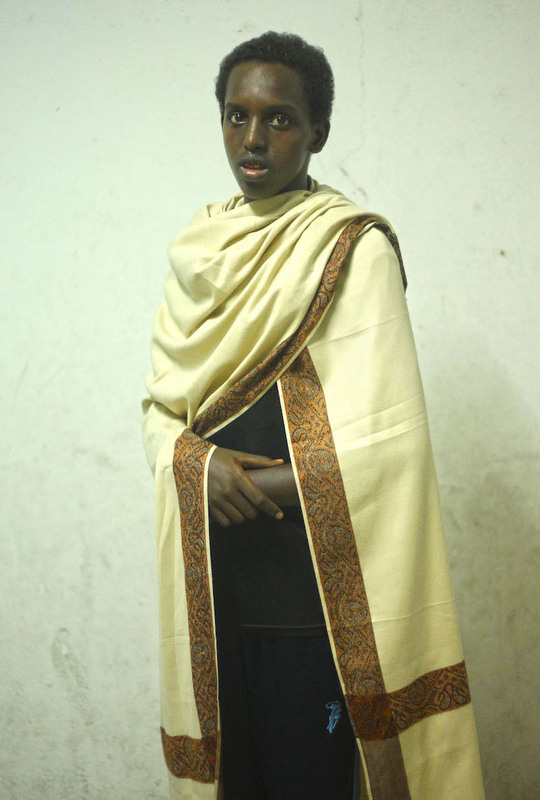 A Somali boy, Ali Abdisalam, 15 years old, wearing ‘Goa Shall’, a traditional Somali cloth. This cloth was giving by his father. Until now his father is believed to be lost due to war. 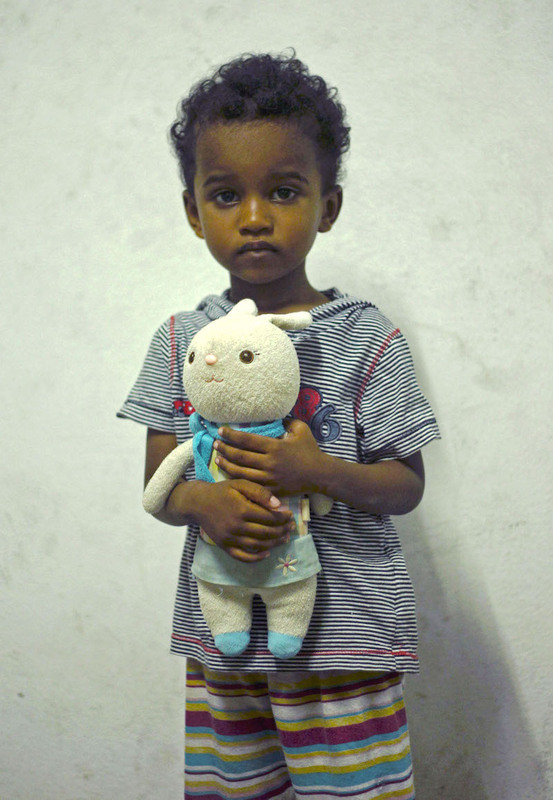 A Somali child, Khafid Ahmed Khaif, 4 years old holding a toy that was taken by her mother during the escape to Malaysia. This toy is the only thing he loved, brought here. 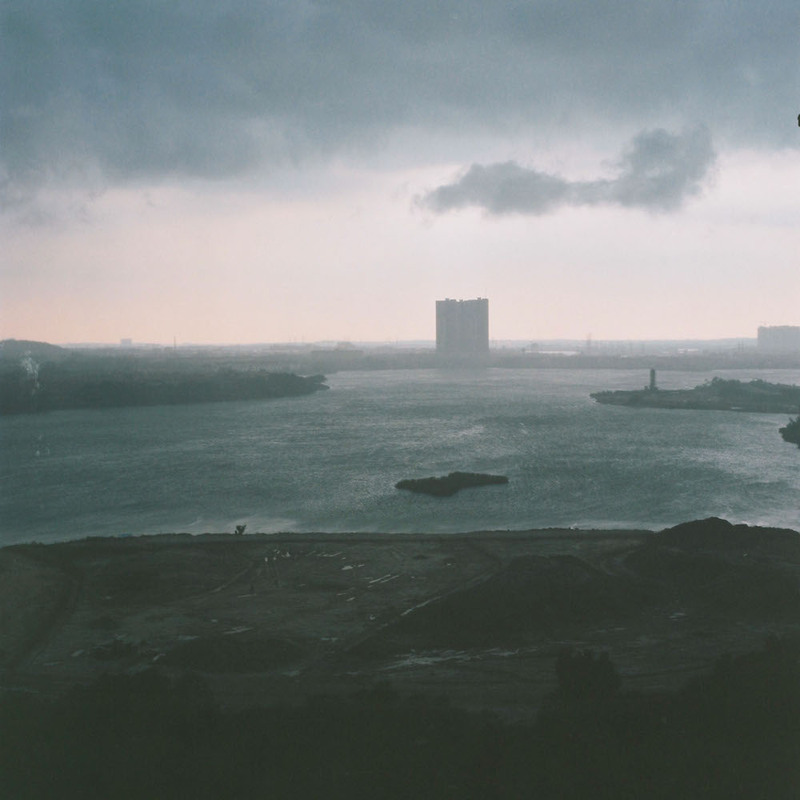 Adi Safri is a photographer based in Kuala Lumpur, Malaysia. 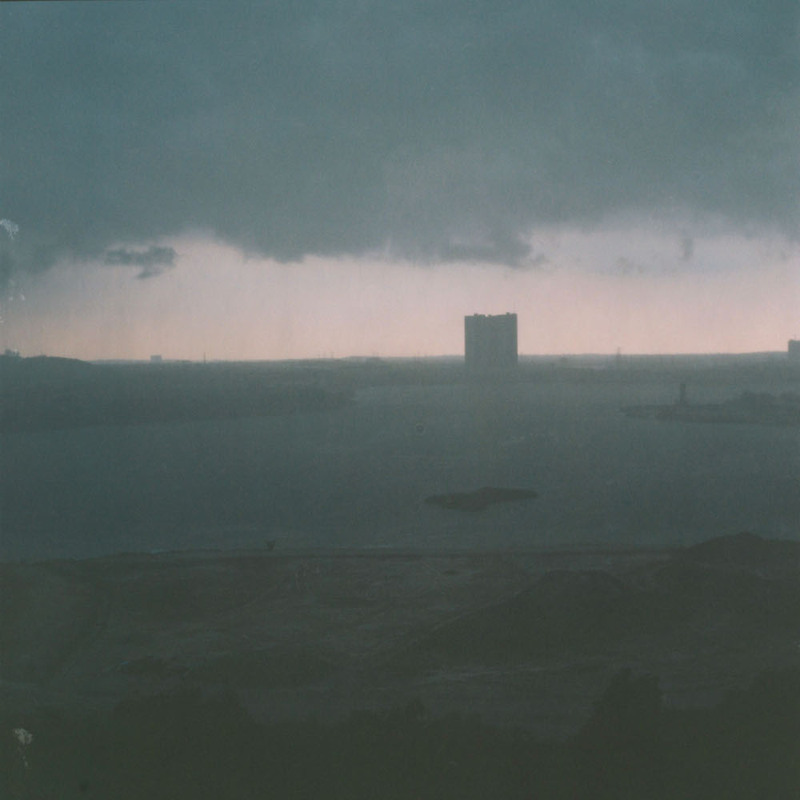 He studied Photography at a local University before working at a local newspaper and production house. He has covered a range of stories on Malaysian festivals and events. He currently works at The New Straits Times Press as an entertainment photographer. 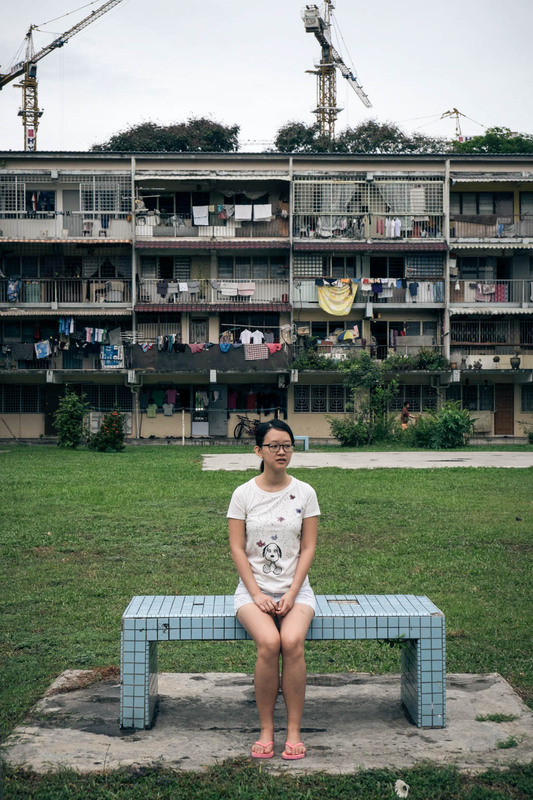 Adi is took part in Exposure+5 and was mentored by Snow Ng. Funerals are not only for the death of our loved ones, but it’s also a celebration on Love. Why do we cry for our loved ones who have departed if not because of our love for them? Death is a great mystery that no one knows the answer to. But we all know everything has it expiry date. Funerals are a moment to celebrate life, love and compassion. We only appreciate life when there is death around. 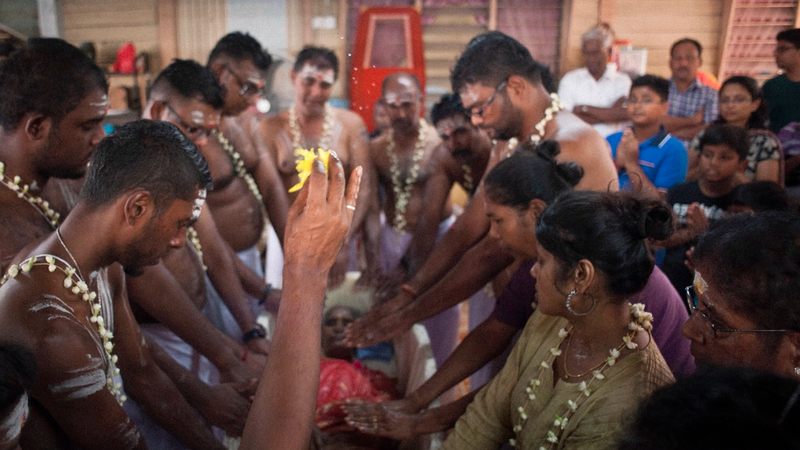 It’s a taboo for some cultures to photograph funerals, but I see it as a crucial documentation of a person’s final journey. It’s important for the young generation to know and to preserve their own family heritage. It started when my aunt pass away, the closest family member that has departed. I hide my feelings of lost behind my camera. My camera is my mask to hide my pain. I am glad I photographed her funeral. It’s a very important moment for my family. 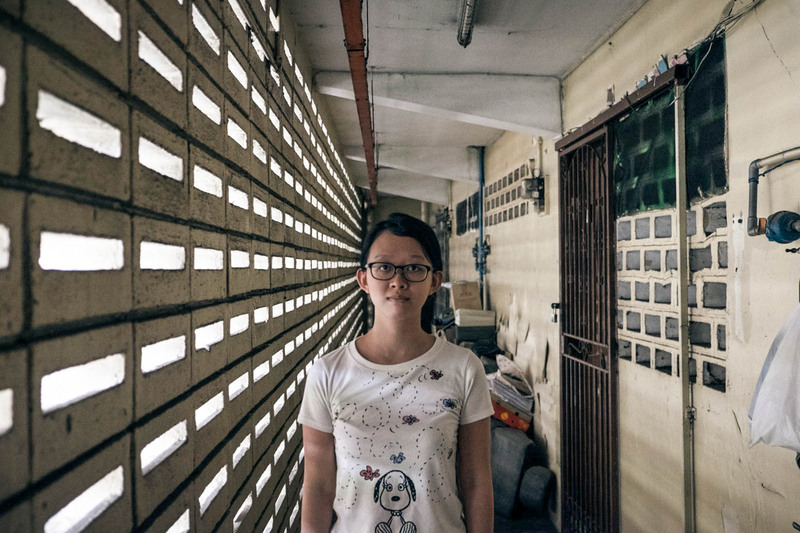 Irene Yap is part of Exposure+5 and was mentored by Ashraf Saharudin. 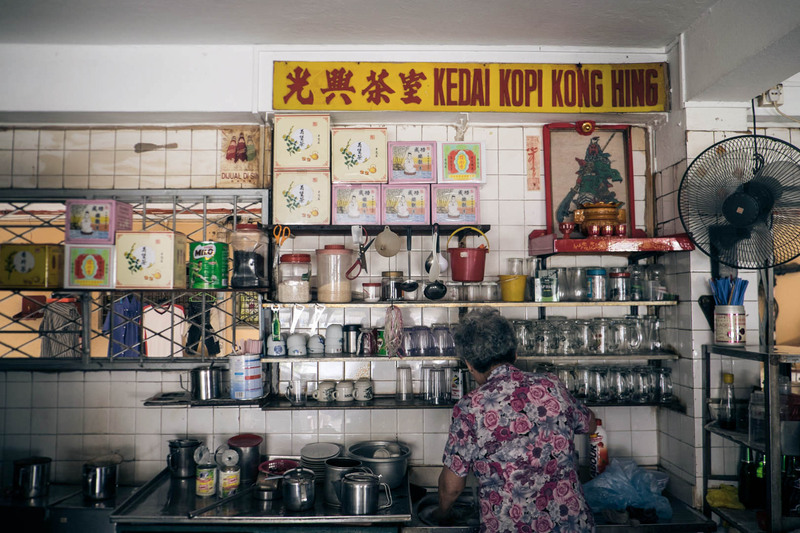 Unlike any other cities in Malaysia there is a main attraction in Melaka where the beca is still popular. Beca simply means trishaw or rickshaw. 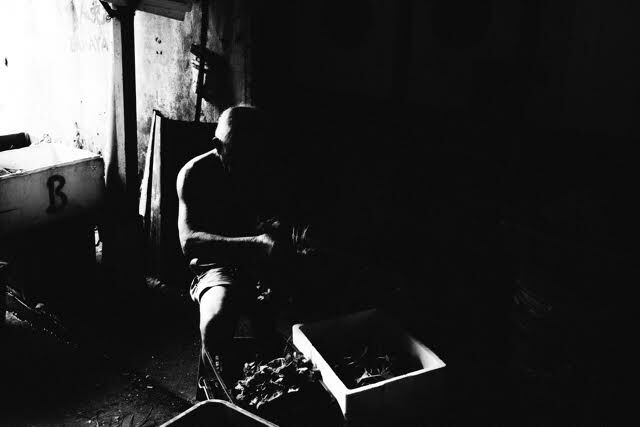 Project Beca is about documenting the persons who ride them to make a living. They come from various backgrounds and ages. Some are as young as 16, and ages up to 75 years old is common. Some of them make quite a lot money daily, and some just enough for one meal a day. The beca is evolving as a main transportation mode to what it is currently, a tourist attraction. When I was 6 years old I went to school riding becas. An old man would pick me and other students to take us to school. 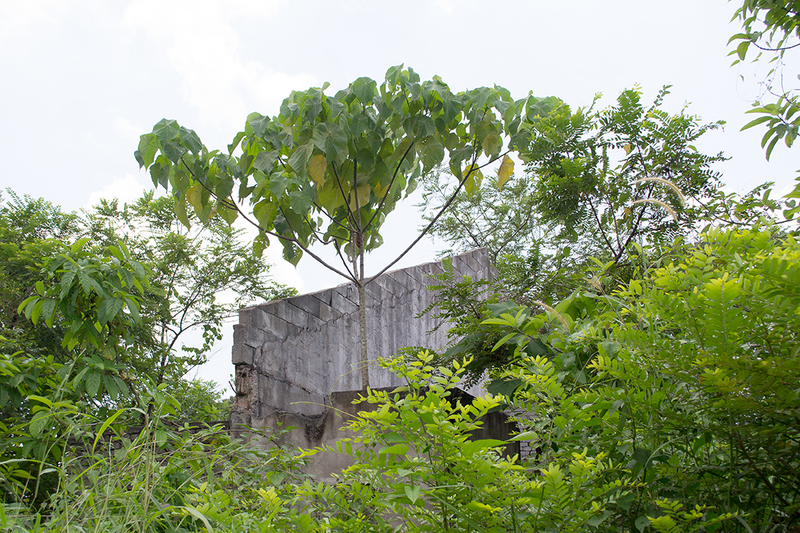 I have learned through photographing this series that the project merges imagination and memories of the past. This project and its photographs pay homage to all the beca riders out there. Ahmad Saufie Jaffar is from Melaka. 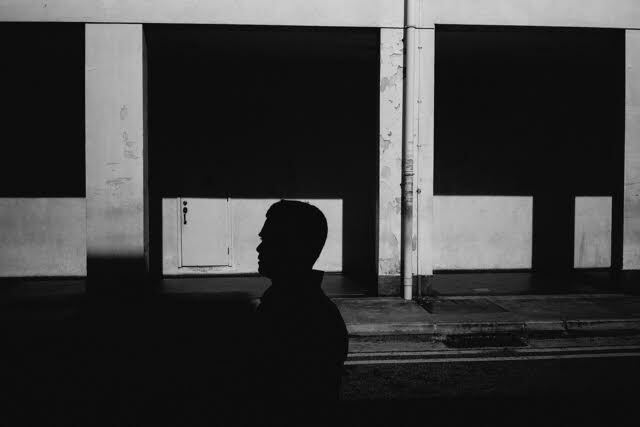 A former student of graphic design at local college and currently living in his 30’s experiencing photography and future memories. 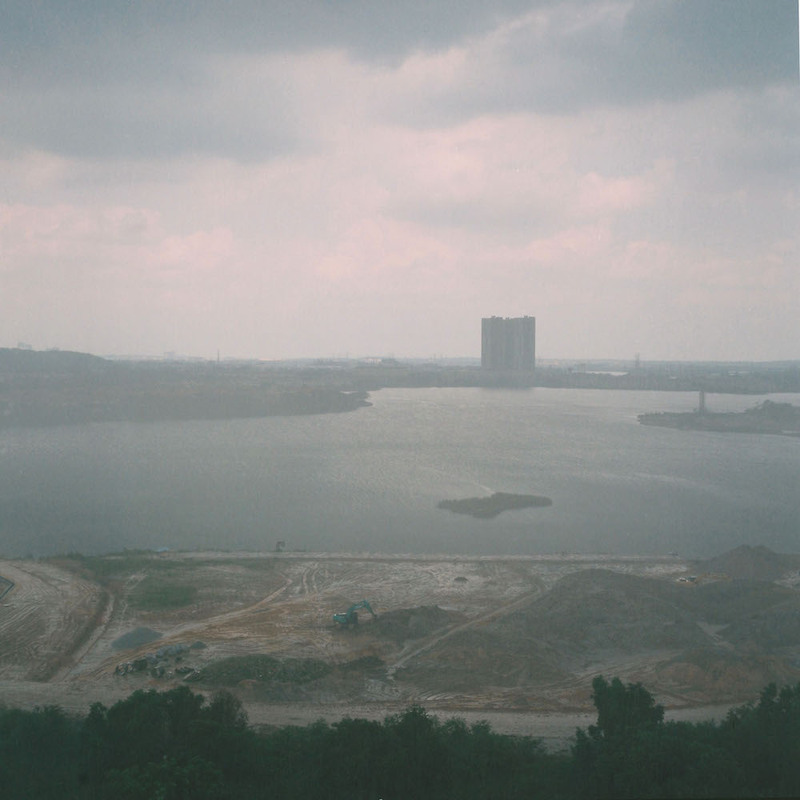 Ahmad Saufie Jaffar was mentored by Steven Lee and is a participant in Exposure+5. 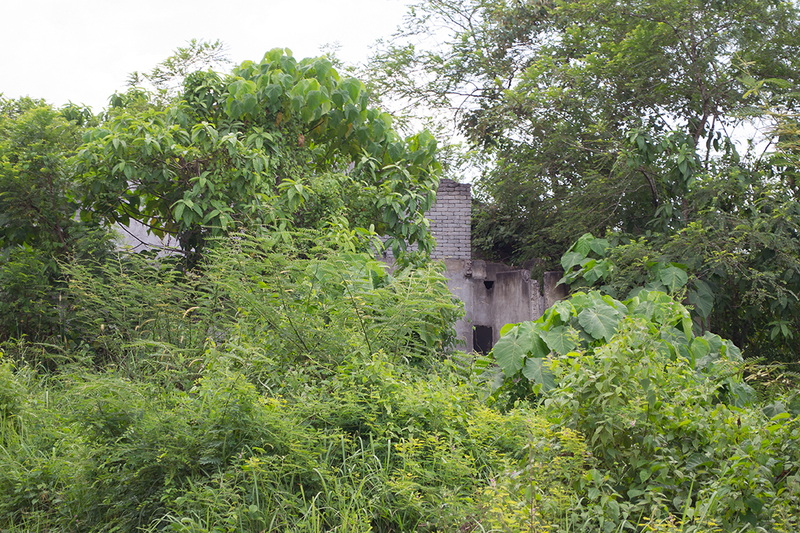 Desire Path a mini-movie… Originally from the Netherlands but living in Kuala Lumpur from the start of 2015 I was enjoying my new environment with a lot of attention. 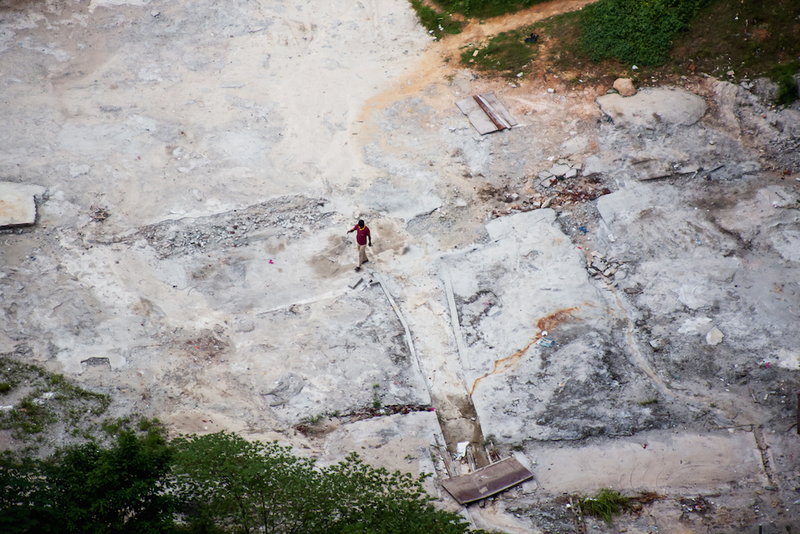 At first I roamed the KL streets with my camera and explored al that’s happening in several areas of the city until I started observing people taking the shortest way to somewhere through a construction site high up from my balcony at 29th floor. As a photographer, much of what I do is to observe and to document. I saw these scenes that I have captured unveil before me as a mini-movie! It’s fascinating to see the light, structures and patterns on the site changing due to weather or human involvement but most of all… I was wondering…. 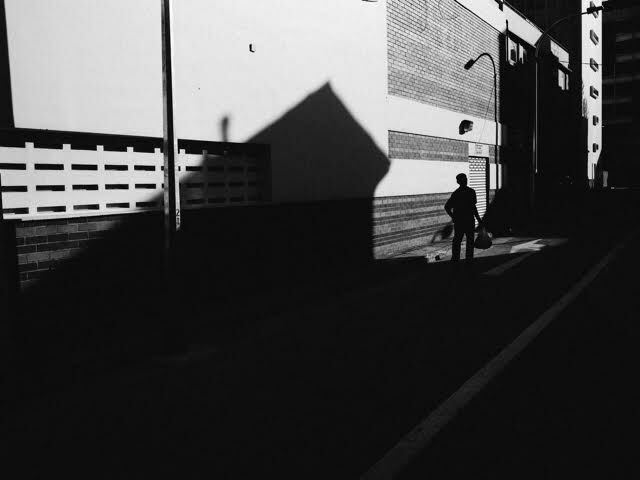 who are these people… what is their destination… going there on their own… They are walking in their slice of time, somebody was there before them, shadows are acting as an hourglass and together they create a desire path. Harriet was born in The Netherlands has lived in Norway and worked in several companies before she decided to start her education at the Photo Academy in Groningen. 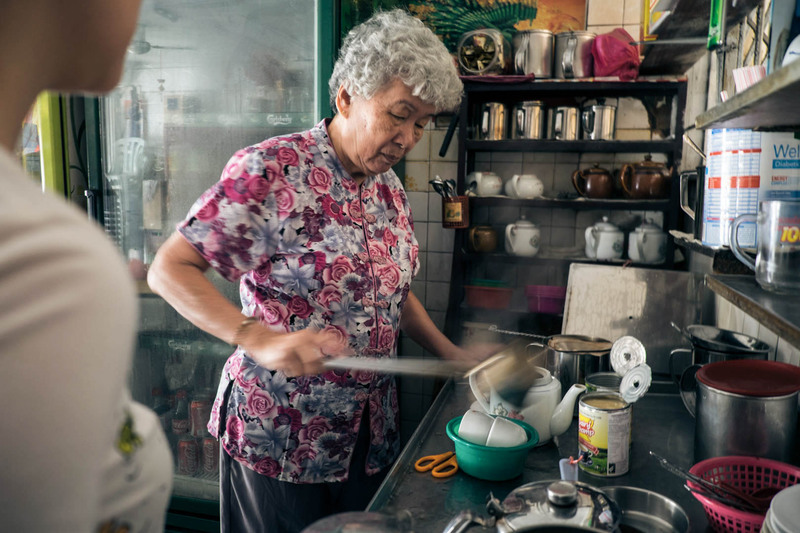 Three years later she was able to start her own business focussing on company- and documentary photography. Now she is lucky to be an expat again here in KL and has the opportunity to put more time and effort in ‘free work’ again. This mentor program enables her to meet local photographers and mentors who are really passionate about their work just as she is!